Up for some adventure? Not scared of the void beneath you? 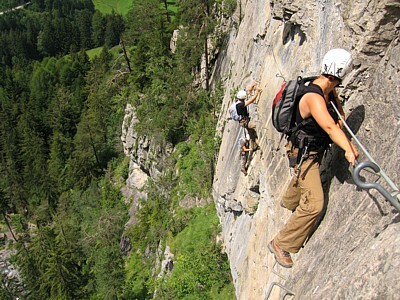 If not, try a via ferrata. And if you think that’s boring, try rock climbing! There are hundreds of routes here, ranging from easy to extreme, and from single to multiple rope lengths.